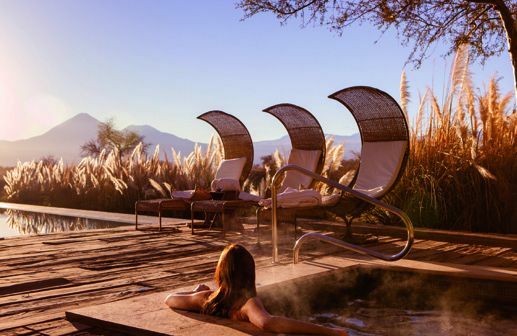 Uma Spa at Tierra Atacama invites you to rejuvenate while contemplating the Licancabur Volcano, its energy emanating throughout our wellness center. 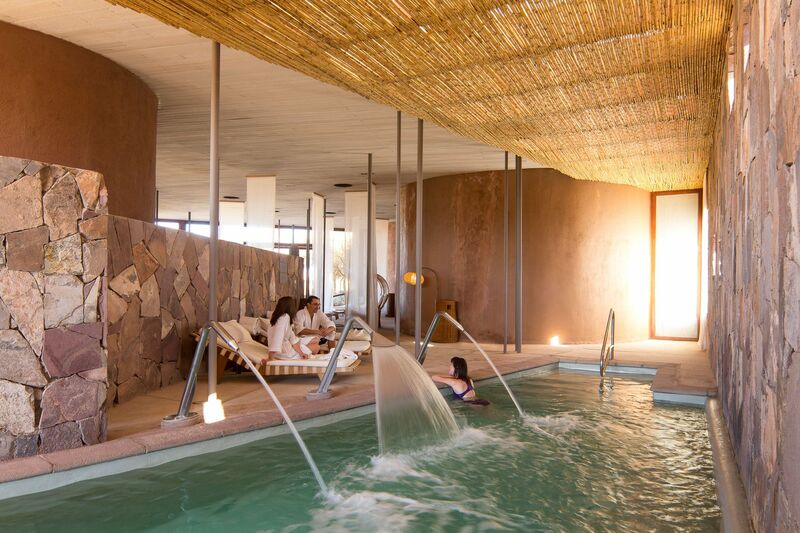 Water – ‘Uma’ in the native Aymara language – is at the heart of our spa. This is something you’ll discover when soaking in the al fresco hot tub, enjoying a spa circuit as you drift between the indoor pool and steam room, or going for a refreshing dip in the outdoor pool. Our treatments incorporate natural ingredients from the region, such as sheep’s milk, honey and clay. The spa design is light and airy, with huge windows that bring you closer to the pristine environment. 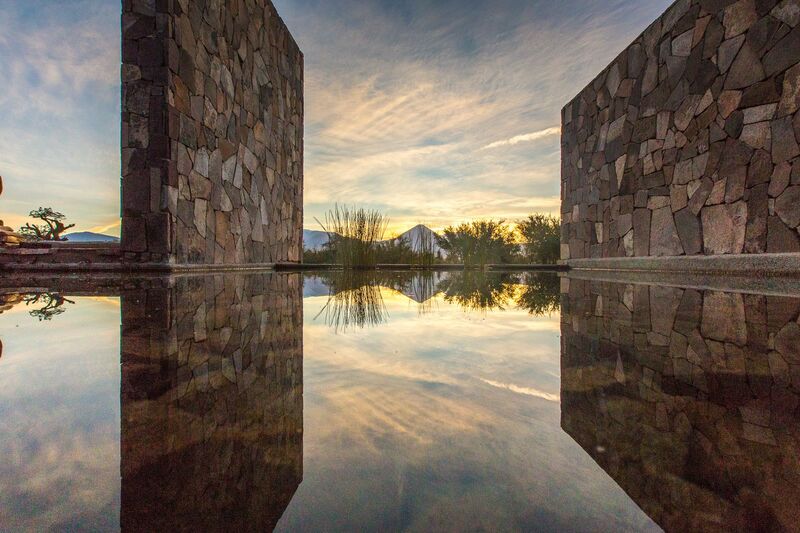 This space, created to mirror the essence of the desert, is waiting to restore your mind, body and soul. The yoga area is located on a shaded, outdoor platform in the middle of our gardens, so you will feel at one with the desert while you practice your poses. 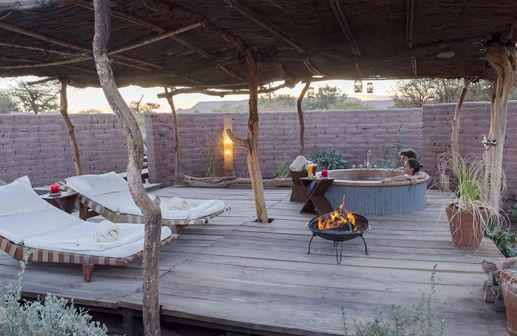 At Tierra Atacama, you’ll find endless ways to reconnect with yourself and nature. Our Uma Spa has an array of facilities, offering restorative experiences for our guests. 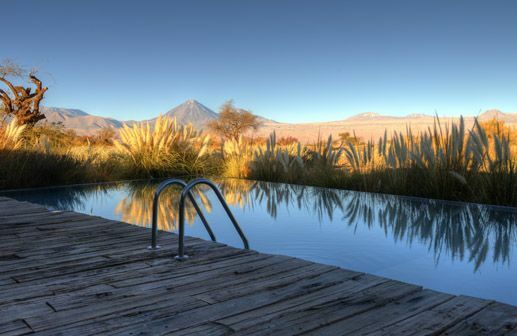 Outside, you can bathe in the waters of our al fresco hot tub while admiring the Licancabur Volcano. 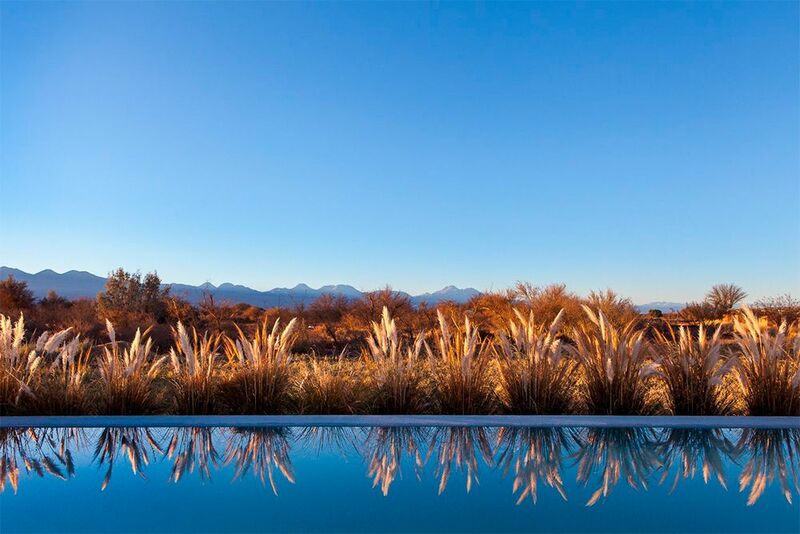 Or, enjoy a dip in the infinity pool, surrounded by our hotel gardens, before taking a rest on one of our wicker sun loungers and absorbing the Atacama views. Our indoor space, bedecked in natural stone walls and a bamboo canopy, is just as enticing, complete with a heated pool with water jets and bubble beds. Opt for a spa circuit, incorporating the pools as well as the steam room and relaxation space, to leave feeling entirely energized. Indulge with a spa therapy in our treatment rooms, where an ambience of calm is created through soft light, gentle music and aromatherapy oils. 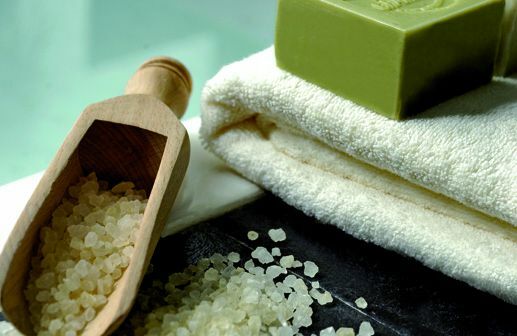 Choose from an list of facials, massages, body wraps, scrubs, treatments and alternative therapies, using natural ingredients such as volcanic mud, lithium-rich salt and desert herbs. 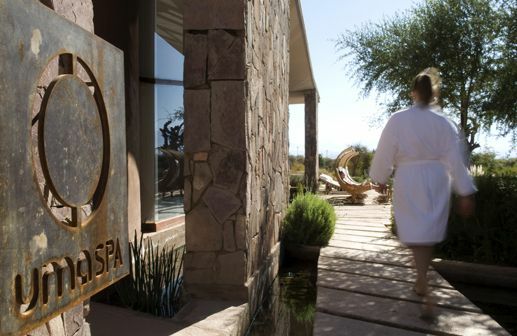 What’s more, should you wish to combine a day’s adventure into the Atacama Desert with a spa treatment to match, then our pairing menu is just the ticket. These combinations have been created by our health and expedition experts, to compensate the demands of each excursion with a spa therapy. So, after hiking through Moon Valley, return to our Uma Spa for a Reiki & Crystal Massage to keep your energy balance maintained; or, choose the Saddle & Soak, rounding off a long day on horseback with an immersion in our hot tub to relieve soreness and tired legs. 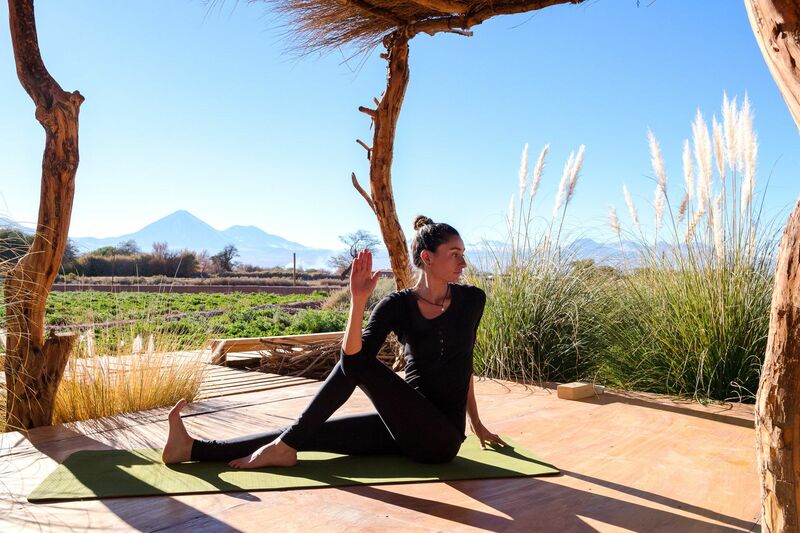 Our yoga spaces allow you to connect with the Atacama Desert’s energy. Yoga classes are booked in the spa area and either held inside our wellness center or on our outdoor yoga platform. There are also plenty of peaceful spots to be found if you simply feel like having a moment to be alone, meditate and take in the views. Take a seat in our wicker hammocks, swinging gently under age-old desert trees, or if staying indoors, then our relaxation room awaits. Recline with a cup of rica rica herbal tea or chilled cucumber water in this space, where low lighting and aromatherapy scents lull you into a restful state.